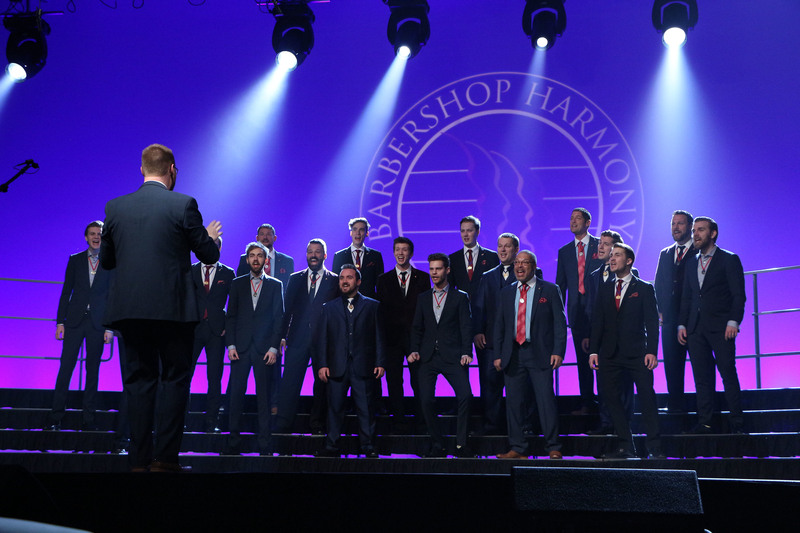 If you've been paying attention to barbershop doings on the far sides of the globe, you probably already know that Australia and New Zealand are among the fastest-growing hotbeds of harmony on the planet. International Semi-Finalists Lunch Break recently spent a few weeks touring, teaching and performing,a nd shared a few observations on the quality and intensity of our distant friends. In 2013 Lunch Break was blessed to participate in three conventions of BHS affiliates: BABS in May, and NZABS and BHA in October. 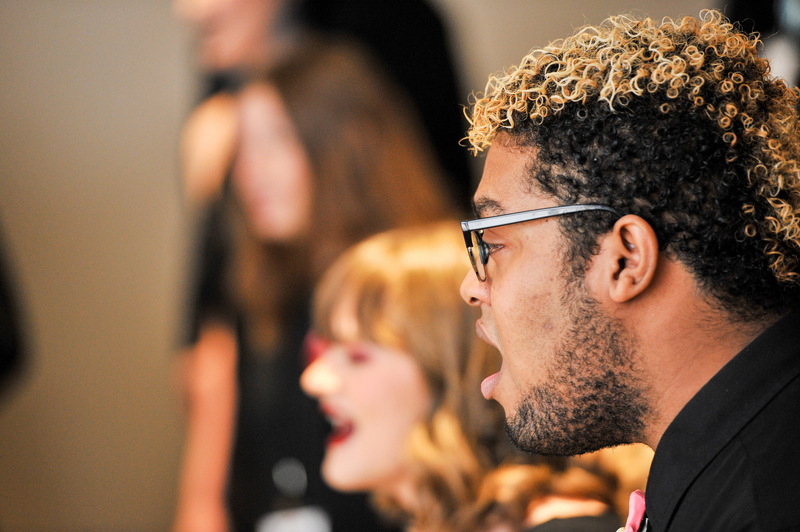 Barbershop singing is certainly alive and well in Great Britain, New Zealand and Australia! There were many impressive aspects of these conventions, but here are some highlights: -The quality of singing continues to improve in our affiliates. We were really impressed with the depth of quality singing in the chorus and quartet contests at all three conventions. Full story: Lunch Break Quartet.